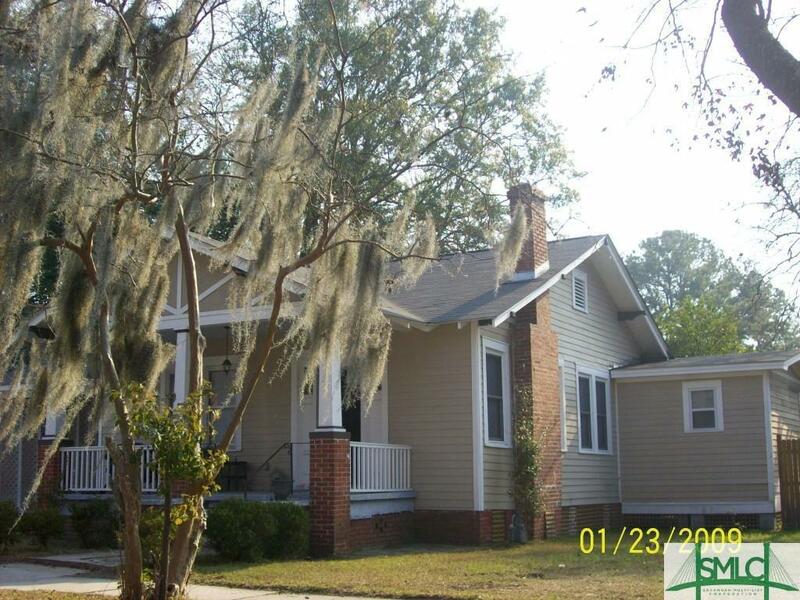 This home features 3 bedrooms 2 bathrooms, Granite counter-tops, hardwood floors, currently rented month to month. Owner is broker acting as principle. Listing courtesy of Michael Mccormick of Steven A. Mccormick. © 2019 Savannah Multi-List Corporation. All rights reserved.